I blame my poor memory on that fog machine (and way too many nights at Bourbon Street Live). What was the name of the techno place? I know it will come to me eventually. I plan to get into this in more detail later in a separate thread (and possibly get a huge Forest Fair Mall project off the ground if I can ever find the time), but I'll try to sum this up. I bought my first video game magazine at the Electronics Boutique, I have so many great memories of seeing movies with my Dad at the then Super Saver Cinemas, for only .50 cents! But the real excitement for me, was spendings HOURS in TimeOut on the Court. This place was a paradise! Even now, when I walk past the area where they walled it up, I just stare into space at what used to be. I'm sure I look like a psycho on the security monitor. I would absolutely LOVE anyone to post their images they may have of this Mall. 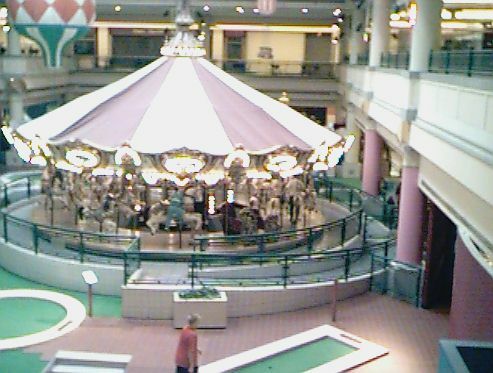 Have an old birthday snap when you were 10 and you can see the mall in the background? POST IT! Have a class field trip or business outing shot there? POST IT! 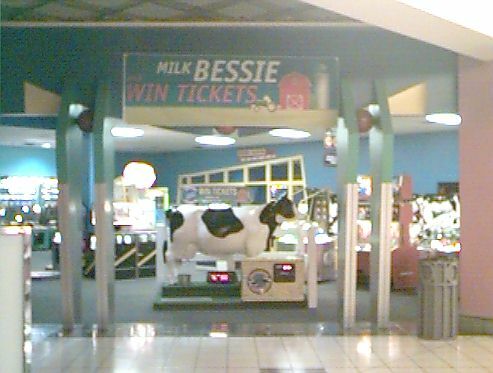 Picture of an old girlfriend/boyfriend leaning against the Super Saver Cinemas ticket booth? POST IT! Such an interesting topic to me! 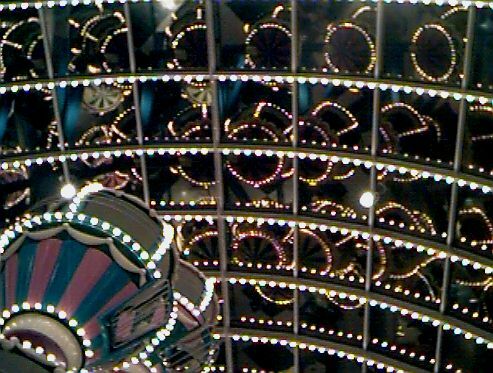 Forest Fair Mall was the first to die, then Northgate Mall, then Cincinnati Mills thought it could save Forest Fair, then Tri-County said "wait a minute, we're NOT going down without a fight!" then prop. 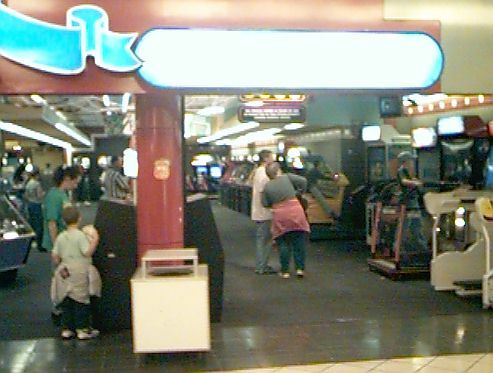 owners dumped a ton of money into it, then Cincinnati Mills started to fade (you still have 3 malls all near each other), now everyone's going to either Tri-C or Kenwood, Cincinnati Mills takes its final breath and now Northgate Mall is thinking like Tri-C ... "we've been here for this long and we refuse to give up without a fight!" ... they do have the 'drawing from SEIN thing going too. *that's one hell of a run-on sentence, but that's okay. 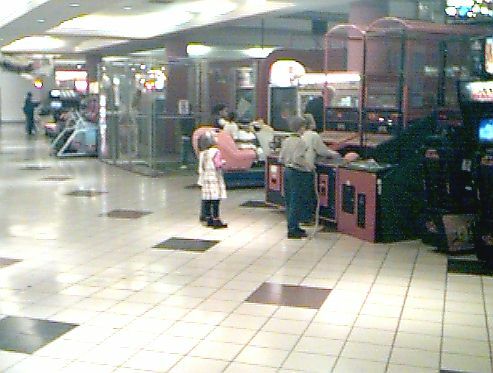 There just isn't the business for enclosed malls there once was. People want store entrances directly off the parking lot, as you'll find at Rookwood and even Stone Creek Center just north of ailing Northgate. Yes, Kenwood Mall is thriving, but I'll bet research would show they're drawing their customers from a much larger geographic area than they were 20 years ago. 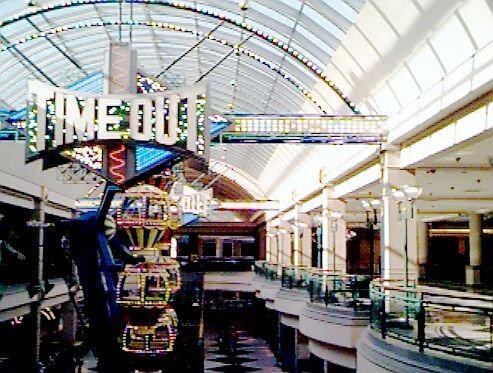 Well, the last corp to buy Cincinnati Mills (turning it into Cincinnati Mall) was doing it for only a turn around profit. They had no intention to clear up the roadblocks that would stop Cincinnati Mall from turning around. What issues am I referring to? Taxes. But the new company has stated they intended to pay off these taxes, lower the rent and revive this mall.